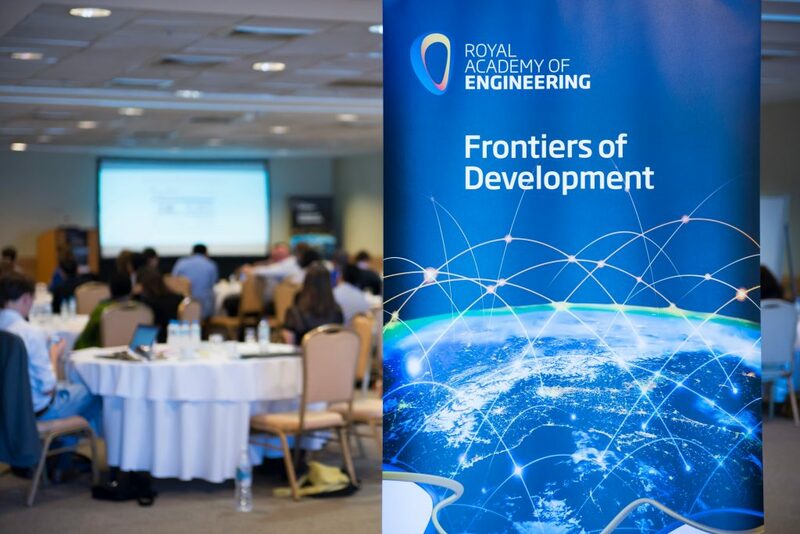 The Royal Academy of Engineering (funders of our Curiosity Connections – Women Like Me project) are to host their third Frontiers of Development symposium, Monday 11th – Wednesday 13th March 2019 at the Wellcome Genome Campus, outside of Cambridge, UK. Ensuring good health and well-being, providing quality education and advocating for gender eqality are a few of the Sustainable Development Goals that will be explored, as the symposium looks at factors affecting (approximately) the first five years of life. Participants will look at actions to help future generations to survive and thrive, in a transformed environment, drawing on the UN Global Strategy for Women’s, Children’s and Adolescents’ Health (2016-2030) as a framework. The event is being held with support from Wellcome. For further details and to apply to attend by the deadline of 11th February 2019, please see the Royal Academy of Engineering upcoming symposia page.